carmen Archives - All Chucked Up! 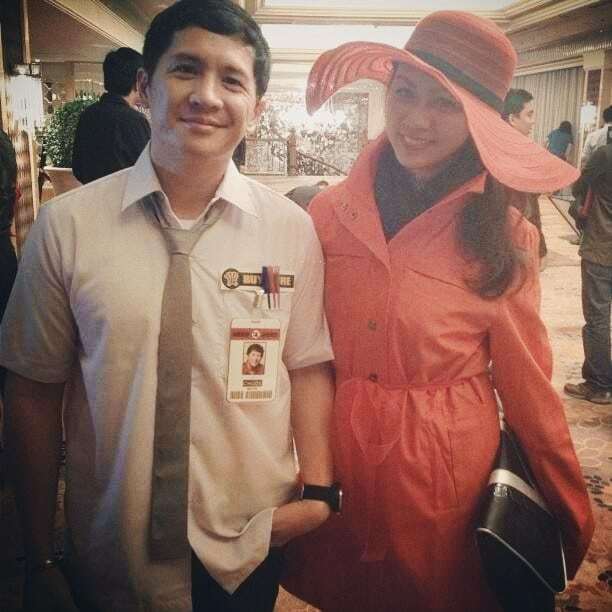 My wife and I went to a SPY-themed costume party at the Makati Shangri-La Hotel last night. My wife decided to go as “Carmen San Diego”. Mine was a no-brainer… I went as Chuck (Bartowski) of “CHUCK”! Divoom, Blaupunkt and MiLi Products on Promo!